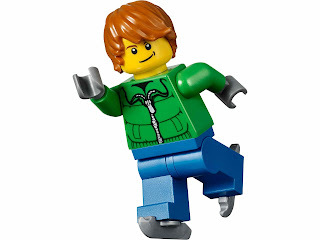 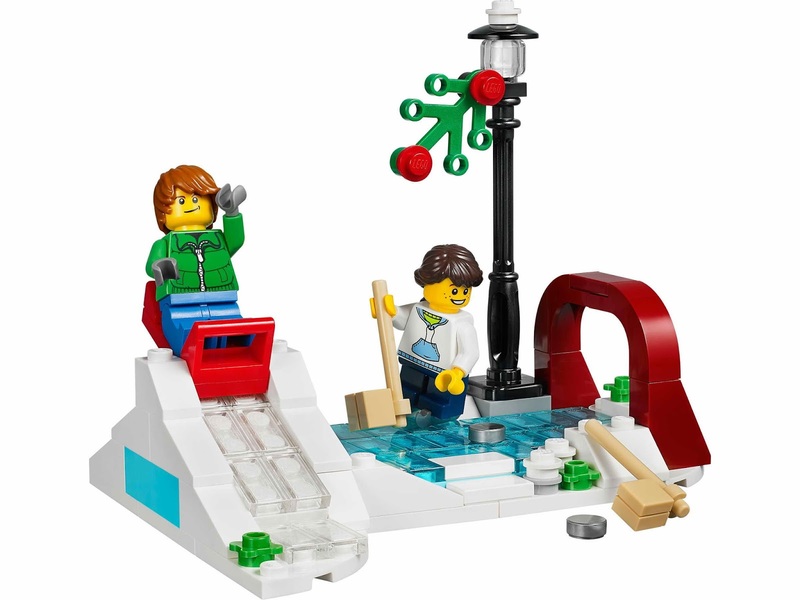 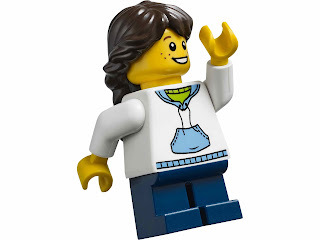 free gift for $100 and up order at shop@LEGO. 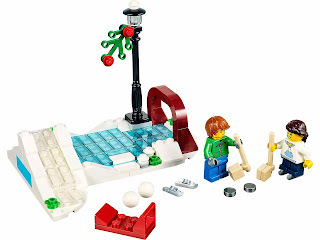 this is part 2 of 2 sets that can combined into bigger set. 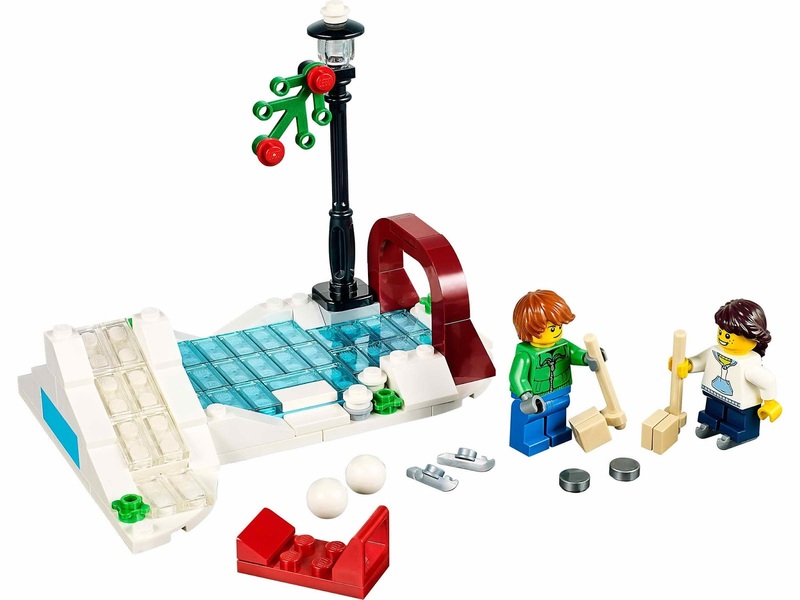 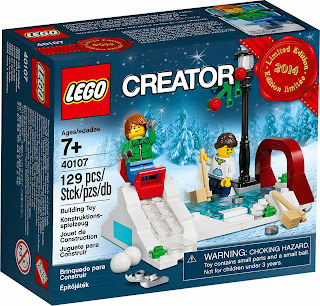 the other set is 40106 toy workshop. 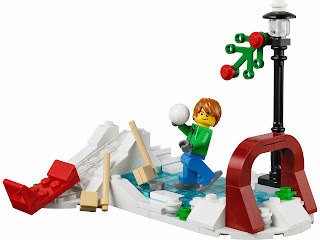 come with winter skating scene.